How to stop talking about leadership and actually get results – Notes. A lot of people like the idea of leadership, but very few are willing to pay the price to get results. When a leader fails to get runs on the board, it is very difficult for people to follow them. They may like them. They might appreciate their efforts. But they will not have confidence in the leader’s ability to take them anywhere. This is why it essential for leaders to get runs on the board. > What is the current situation? > Why can we not stay HERE? > What is it about HERE that is not working? > What are we trying to achieve? > Why is THERE so much better than HERE? > How will we know when we arrive THERE? 3) HOW WILL WE MOVE FROM ‘HERE’ to ‘THERE’? > Is there a simple strategy to move people from ‘HERE’ to ‘THERE’? 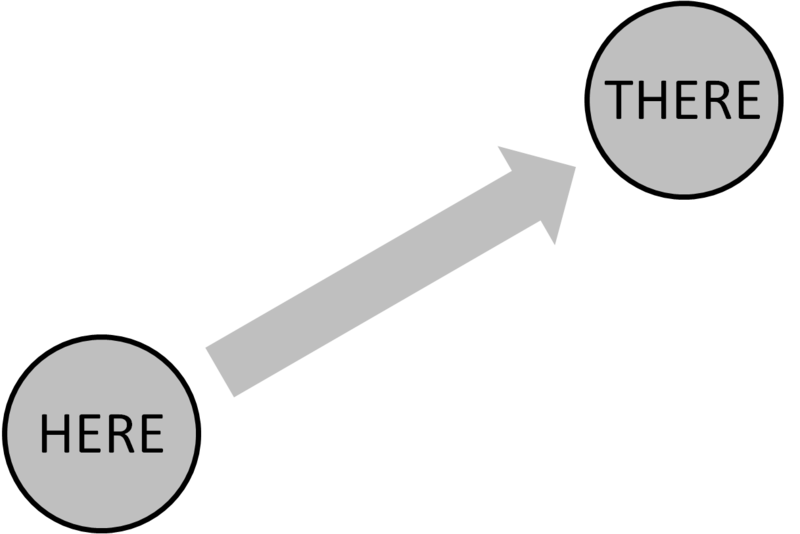 > What role will each team member play in moving people from ‘HERE’ to ‘THERE’? The circle of concern includes everything in life that we are concerned about. 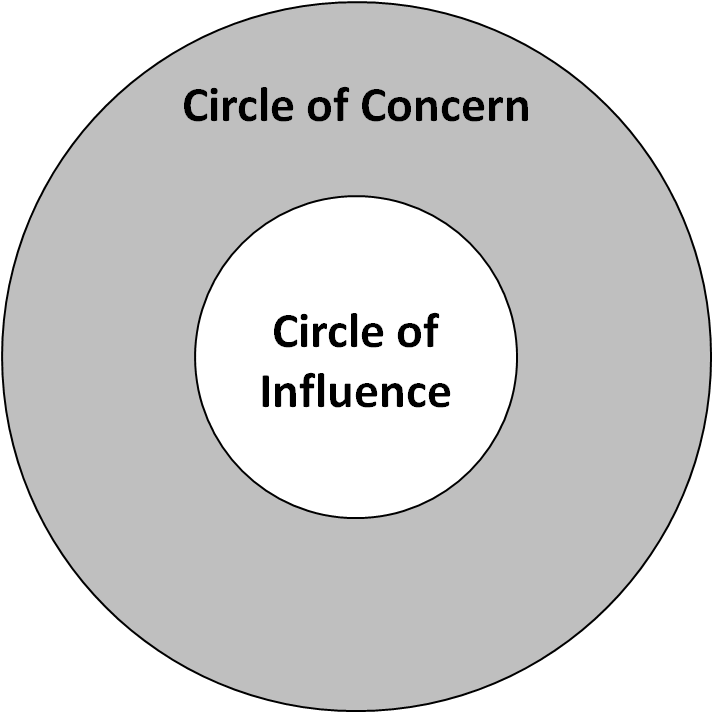 While our circle of influence includes the concerns that we have influence over. Effective people tend to focus their time, energy and resources on their circle of influence. Rather than getting caught up with tasks and people which are beyond their control, they work with the tasks and people that will bring them results. So it is with effective leaders. If leaders want to get results, then they need to focus on those things that they have influence over, rather than complaining about all the things that they can’t change. 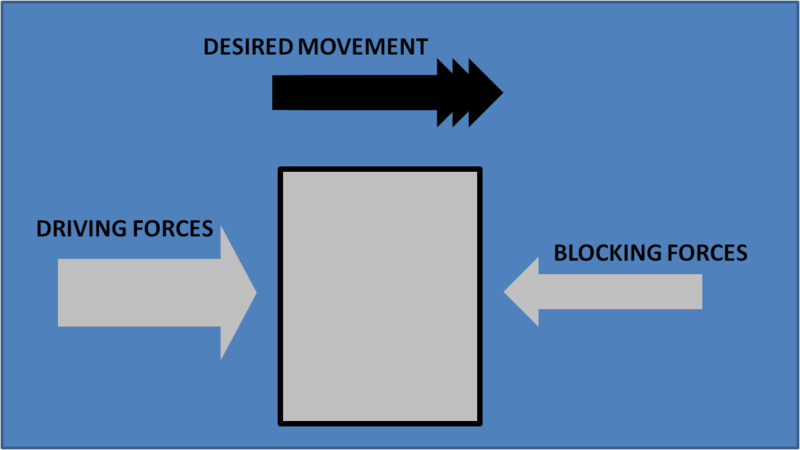 Stephen Covey also recommends that the key to shifting people is to address both driving forces and blocking forces. 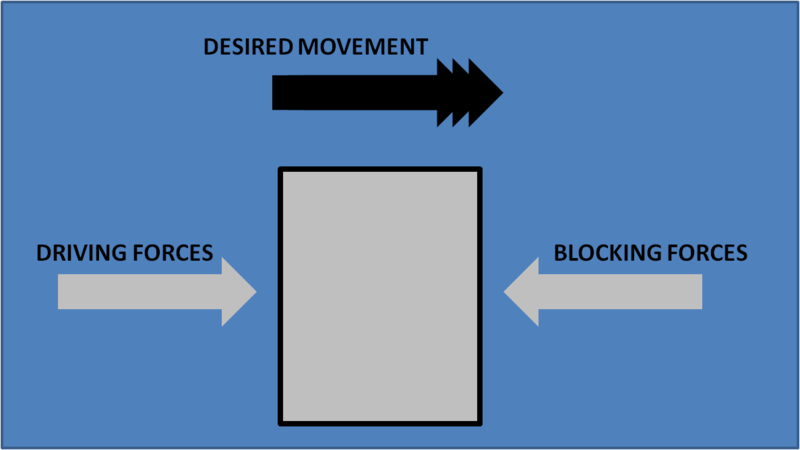 The object will not move unless the driving forces are larger than the blocking forces. 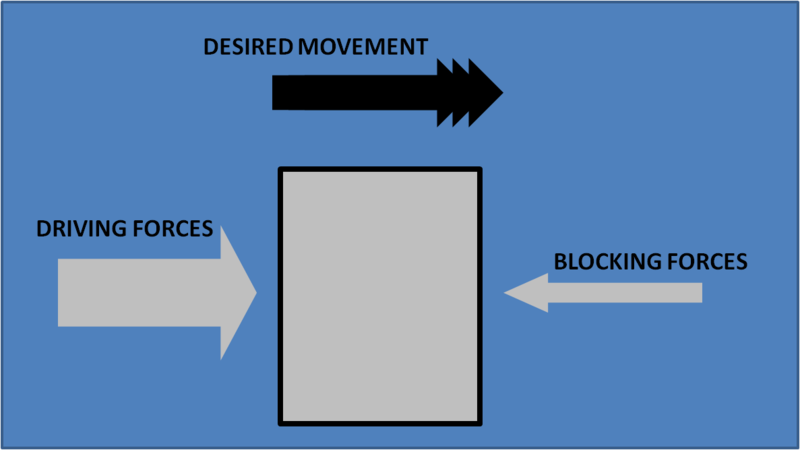 Although this will produce movement, it will also place pressure on the block. This is similar to what happens when leaders try and drive people to do things which are difficult. 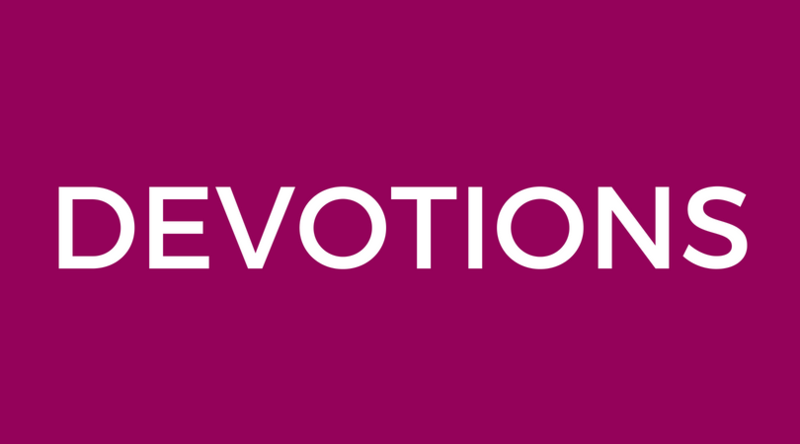 The vision might be clear, there may be compelling reasons as to why action needs to be taken, but if the things standing in the way of success are not removed, it will just place pressure on the team. To reduce blocking forces, a leader must think through how they can make it easier for everyone to succeed. Is it possible to simplify the process? Is there a way to practically serve the team? Do they need equipment or resources to do their job effectively?